Graduated from Kurmume University, School of Medicine, acquired the degree of Doctor of Medicine (M.D.). 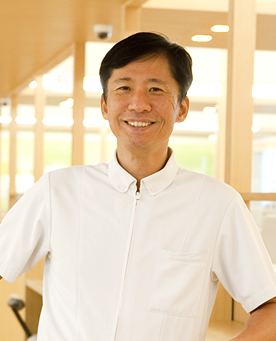 Lecturer at the Urology department of Kurume University, School of Medicine, head of the Urology Department at Omuta City Hospital, then opened Iida Urology Clinic, and established the first hemodialysis center in the region. 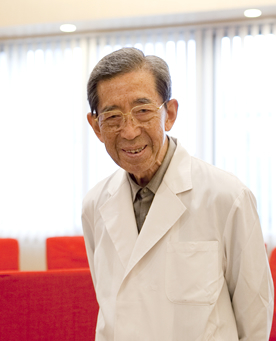 Graduated from Kurume University, School of Medicine, and the post graduate course, acquired the degree of M.D. in 1987 and Ph.D.in 1991. Worked at Dept. of Pathology, University of Florida College of Medicine as a research fellow, Lecturer at the Urology Department of Kurume University, School of Medicine, then worked for Iida Urology Clinic Medical Corporation as the Assistant Director, subsequently became the Director for Iida Clinic Medical Corporation in 2011. Urolithiasis (Basic research for pathogenesis of the calcium oxalate stone and Clinical investigation for prevention of nephrolitiasis). Endourology・Laser surgery, male climacteric disorder. Graduated from Kurume University, School of Medicine and acquired the M.D. in 1995. and Ph.D. in 2008. 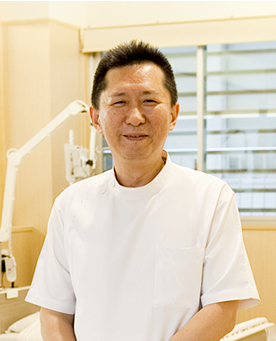 Worked at the cardiology department of Saiseikai Hita Hospital, Oita Prefecture, and the cardiology department of Shimonoseki Chuo Hospital, then became the head of Deparment of Nephrology Outpatient Division at Kurume University Hospital, the head of Deparment of Nephrology Hospital Ward at Kurume University Hospital. Worked for a Urology clinic as the Assistant Director in 2009, became the Assistant Director for Iida Clinic Medical Corporation in 2011. Internal medicine, nephrology (hemodialysis), Cardiovascular medicine Vascular access intervention therapy (shunt PTA).